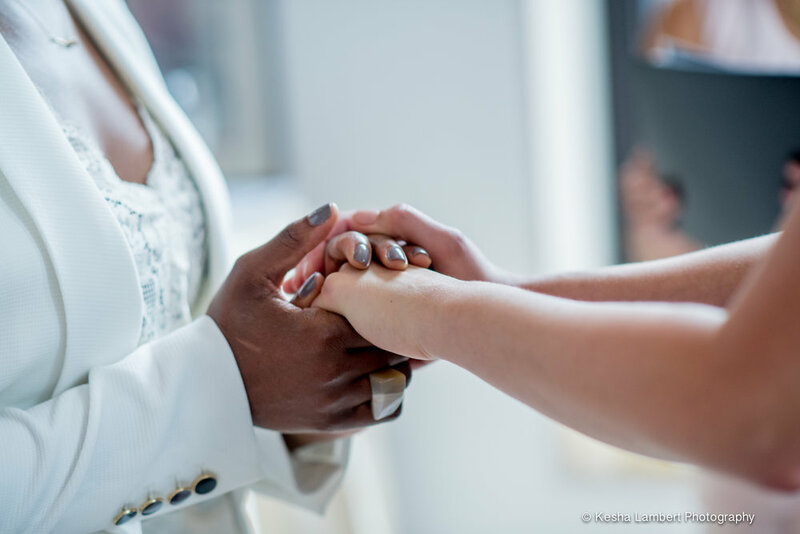 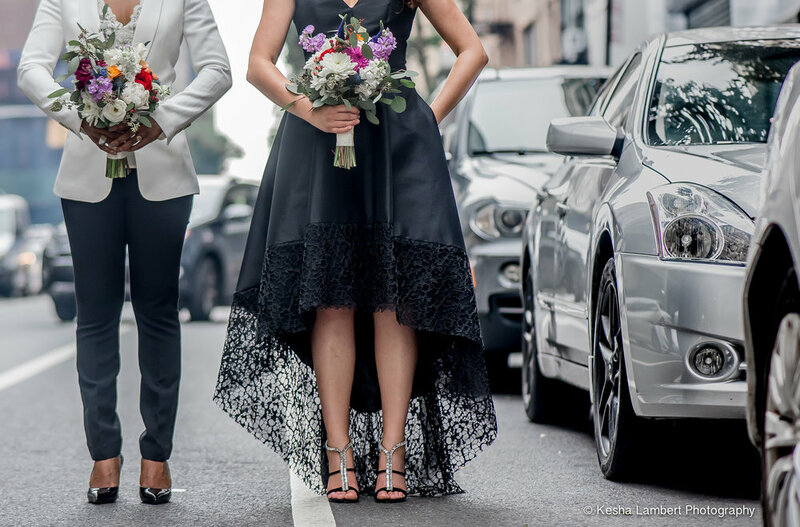 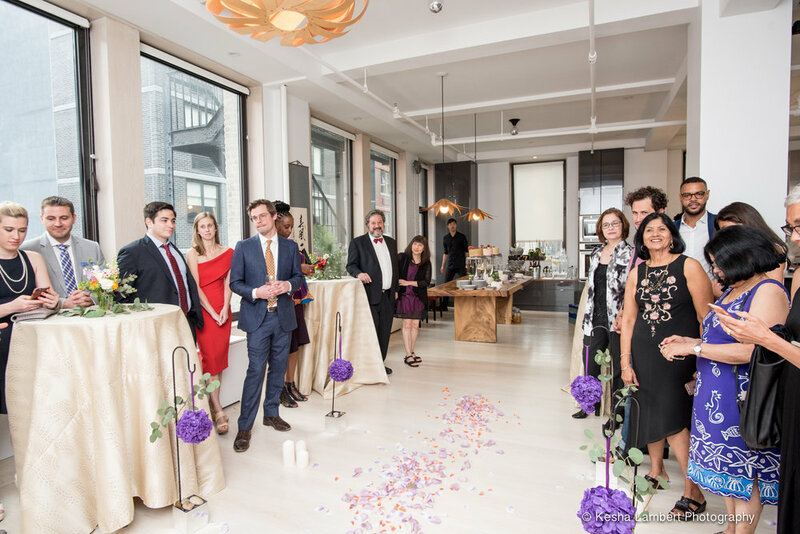 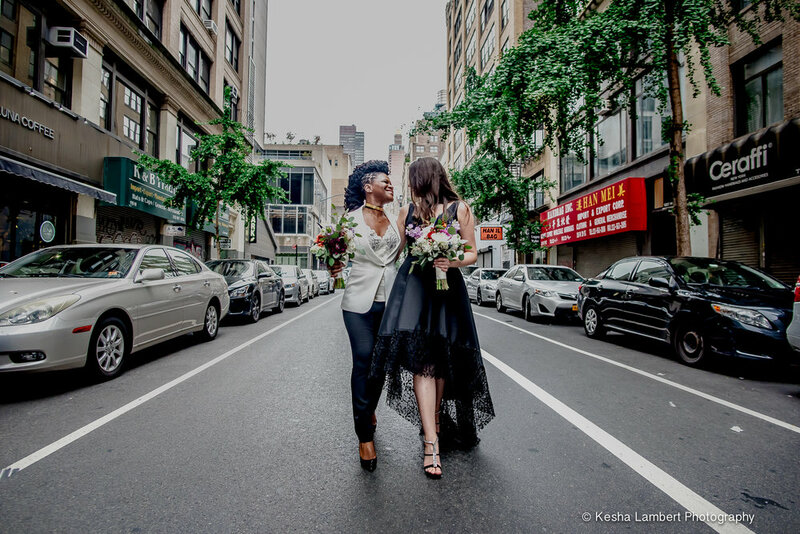 Francesca + Shyvon had a beautiful intiamte wedding day with their close family and friends in bustling New York City. 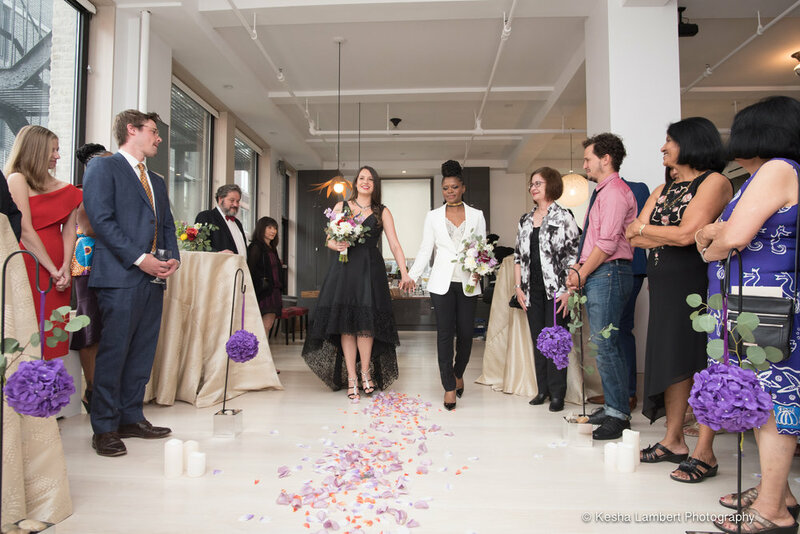 The day was personal, intimate and filled with love. 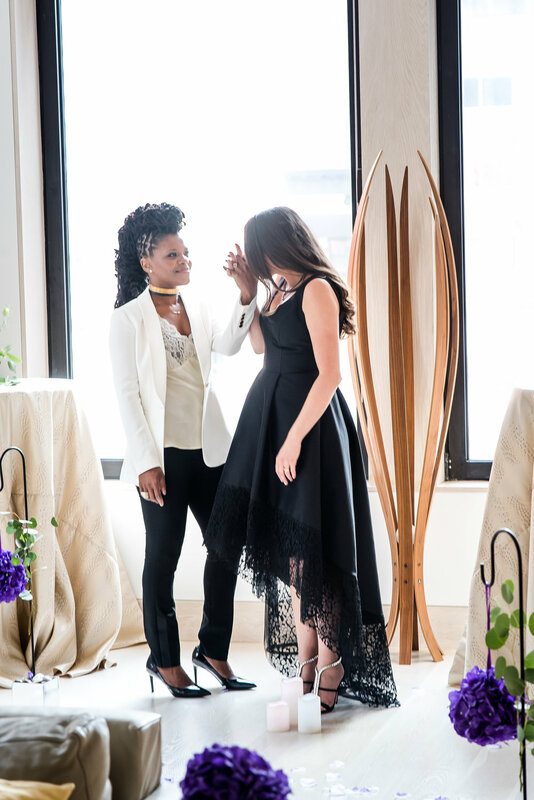 These two stunned with their outfit ensembles and gave the KLP team ALL the feels on this joyful day. 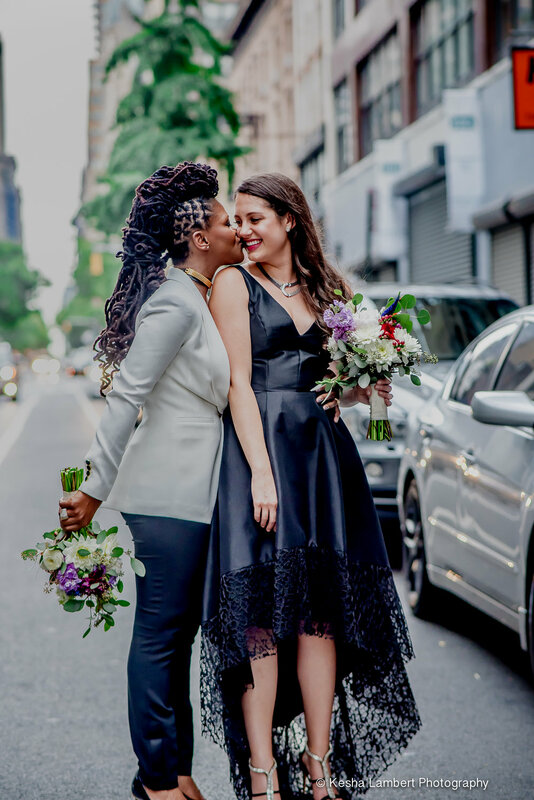 Congratulations on your marriage, Francesca and Shyvon!